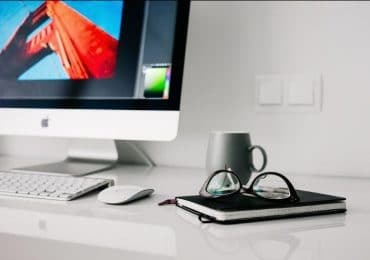 It’s true that Apple’s iPad 2 gained a lot of consumers in the tablet industry since it was launched last year and it is still the reigning best-seller tablet. Although there’s Samsung’s line-up of competitive Android tablets, it still shows based on the earnings from these competing companies that Apple’s iPad 2 is still the winner of this game. Having said so, I think if you’re holding an iPad 2 into your hands then you ought to protect it because your device deserves it, no? 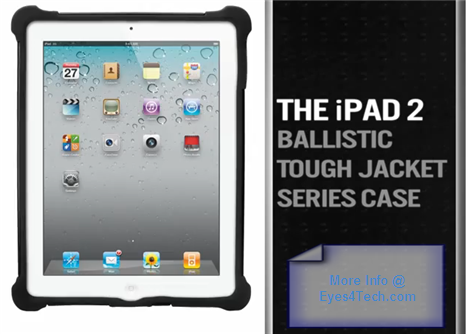 So how about doing the right thing and enclose your device with the best iPad 2 protective case – Ballistic Tough Jacket? Of course you own the best device and it only does make sense if you protect it as well with nothing but the “best”. 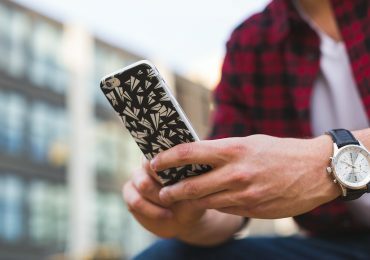 Ballistic is a company known for creating tough, durable, and stylish casings or jackets for your important gadgets such as your tablets and mobile phone. And now, they have something new in their shelves which is dedicated to protect your iPad 2 with its three-layer protection. With these three layers combined makes up a powerful best iPad 2 protective case. The first layer is an inner silicone layer that can absorb shock – a shock absorbent polymer layer. The second layer is an impact resistant hard plastic polycarbonate material that gives additional protection to your iPad 2 device. And the last layer is the most important of all, it’s a shock absorbent polymer layer. In summary, this Ballistic Tough Jacket iPad 2 protective case aims nothing but to protect your iPad 2 especially when you accidentally (or if you have this habit) drop your device. All these three layers will surely protect your iPad 2 from dents and scratch. Even each corner of this protective casing have a thick protective material to absorb also any kind of drop. It also sports a removable cover from which you can attach to the back of your iPad 2 and use it as a kickstand. 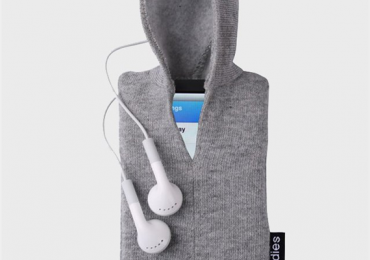 If you want to give this a try, you can directly go to Ballistic’s official online store and the cost is $69.99 – Price of Ballistic Tough Jacket for iPad 2 is now $35.80 – check it here. Next Post Microsoft Windows 8 Kinect-Enabled Laptops From Asus – Soon?